The annual Jackson Hole Fall Arts Festival draws thousands of patrons to the Teton Valley for a cultural event featuring acclaimed artists, along with an array of music, cuisine and wine. 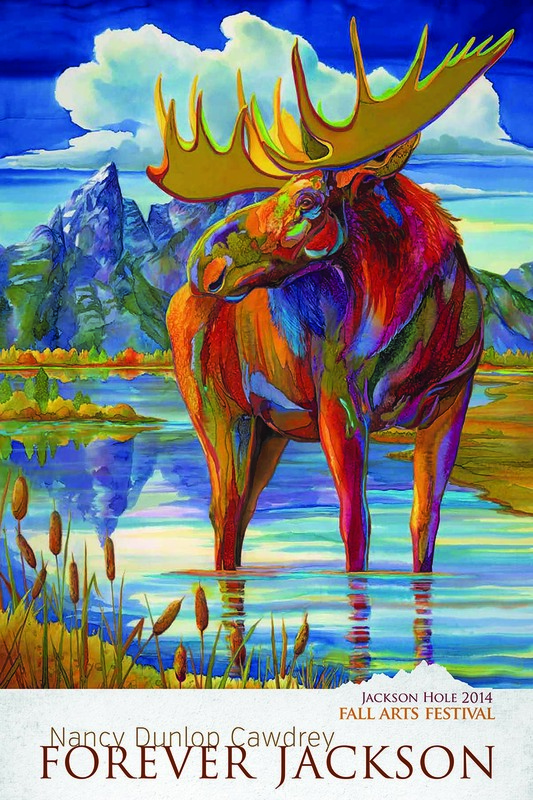 Taking place September 3 through the 14, highlights among the more than 50 activities taking place over the 11-day festival include the Western Design Conference, the National Wildlife Museum’s Wild 100 Art Show & Sale and the Jackson Hole Art Auction. 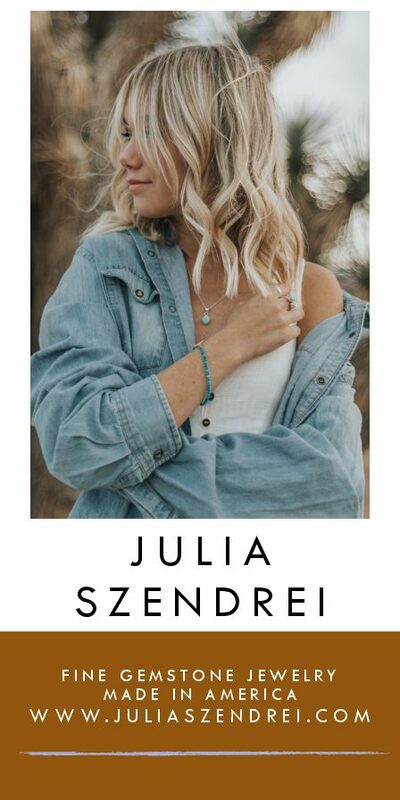 Add to that a fashion show, an art walk with more than 30 participating galleries, tours of homes, artist studios and historic ranches, a quick draw, wine tasting and culinary feats prepared by the valley’s best chefs for a tour de force of Western art and culture. Each year, artwork is selected and featured during the festival. This year, the honor goes to Nancy Dunlop Cawdrey for her dye on silk, Forever Jackson, and Joshua Tobey’s bronze, Jackson Symphony. 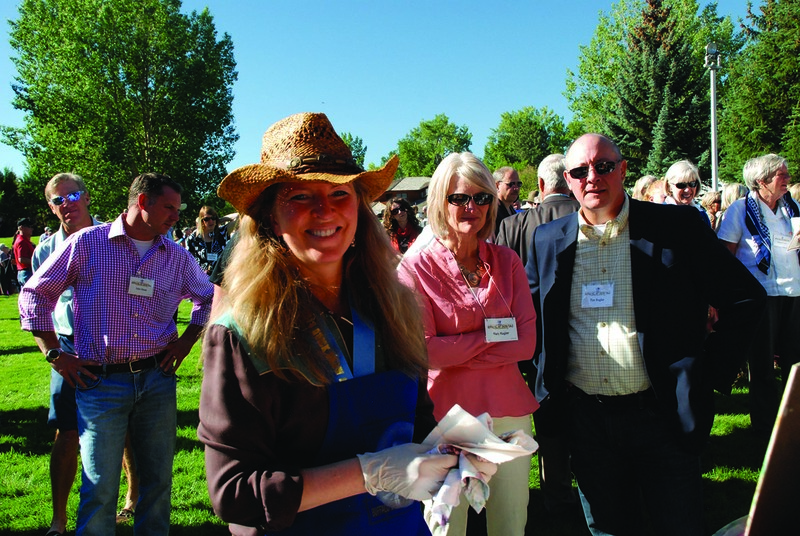 For a schedule of events and more information, visit www.jacksonholechamber.com or call 307.733.3316. A citywide arts festival will take place the first weekend in September along the banks of the Yellowstone River in Livingston, Montana. The Last Best Fest, organized by a collaboration of nonprofit arts organizations, features theater, visual arts, literature, dance and music. From Shakespeare in the Parks to oil painting classes and author readings, the festival is a celebration of art that also includes a juried exhibition and sale of works created by artists from Colorado, Idaho, Montana, North Dakota, Utah and Wyoming. The Last Best Fest will take place September 5 through 7. For more information, visit www.livingstoncenter.org or call 406.600.7660. 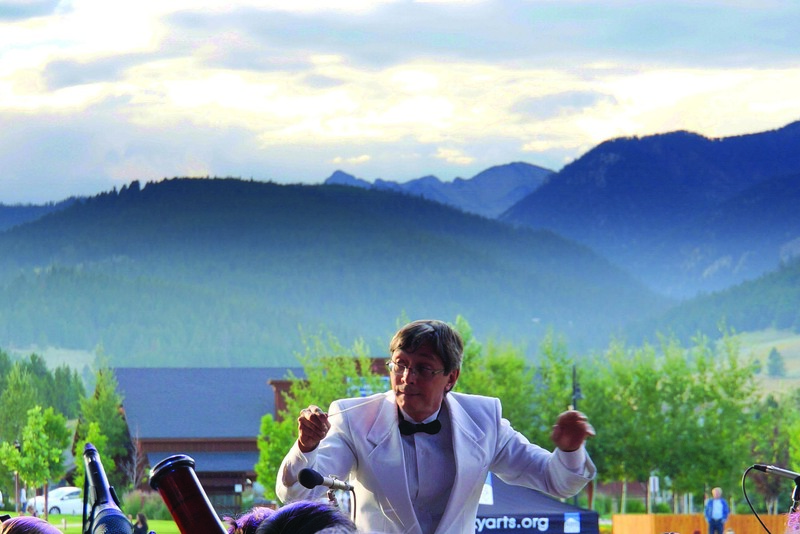 The fourth annual Big Sky Classical Music Festival brings world-class performers to Big Sky, Montana, for a weekend of music in the mountains. On August 8, Angella Ahn and David Wallace will perform solo recitals with Julie Gosswiller on piano to kick off the three-day concert series in the Warren Miller Performing Arts Center. Violinist Ahn studied at the Juilliard School of Music and now tours the world, playing in venues that include New York’s Lincoln Center, Vienna’s Musikverein, Leipzig’s Gewandhaus, Argentina’s Teatro Colon and the Beijing Concert Hall. Also an international touring musician, David Wallace is a Juilliard professor, Grammy nominee, award-winning composer and senior teaching artist with the New York Philharmonic. Tickets are $35 for premium and $25 for general admission. On August 9, Spectrum Brass will perform a free concert outdoors in Town Center Park. Formed in 2008, Spectrum is a quintet committed to collaboration with performances that often include instruments atypical to brass chamber music. The evening begins at 6 p.m. with an opening performance from Montana State University’s String Camp Orchestra. On August 10, the festival concludes with the Big Sky Festival Orchestra performing selections from Beethoven and Mozart, conducted by Maestro Peter Bay. The orchestra features the best players from across Montana, assembled by Music Director Eric Funk and performing together for the first time. Soloists Angella Ahn and David Wallace will join. For a schedule of open rehearsals, discussions and additional information, visit www.bigskyarts.org. Legacy Gallery is pleased to host a one-man show for Luke Frazier on August 8 in the new Bozeman, Montana, gallery. The show will feature 20 new works including North American and African wildlife and sporting art. The painter’s dedication and in-depth knowledge of his subject matter have paid off with many accolades including exhibitions in the National Museum of Wildlife Art, Autry National Center of the American West, Western Heritage Museum, C.M. Russell Museum, Gilcrease Museum, Briscoe Museum, Buffalo Bill Center of the West, Clymer Museum, Phoenix Art Museum and the Kimball Art Center. ists to Cody, Wyoming, in mid-September for the Buffalo Bill Art Show & Sale, an art event focused on the land and wildlife of the American West. As part of Cody’s Rendezvous Royale, anticipate a live auction, quick draw and workshops. Artists will offer a broad range of oil paintings, watercolor, pastel, sculpture, ceramic and mixed media for sale. Look for works by William Matthews, Peter Nisbet, Nancy Dunlop Cawdrey, Steve Kestrel, Tim Shinabarger, T. Allen Lawson, Ted Waddell and R. Tom Gilleon, to name just a few. Jim Wilcox, whose vivid impressionistic landscapes garnered two Prix de West Remington Awards, will lecture as this year’s honored artist. The Buffalo Bill Art Show & Sale takes place September 15 through 21 and benefits the Buffalo Bill Center of the West. For more information, visit www.buffalobillartshow.com or call 888.598.8119. This year marks the 50th anniversary of the Wilderness Act, a revolutionary conservation bill that protects nearly 110 million acres of wilderness area from coast to coast. 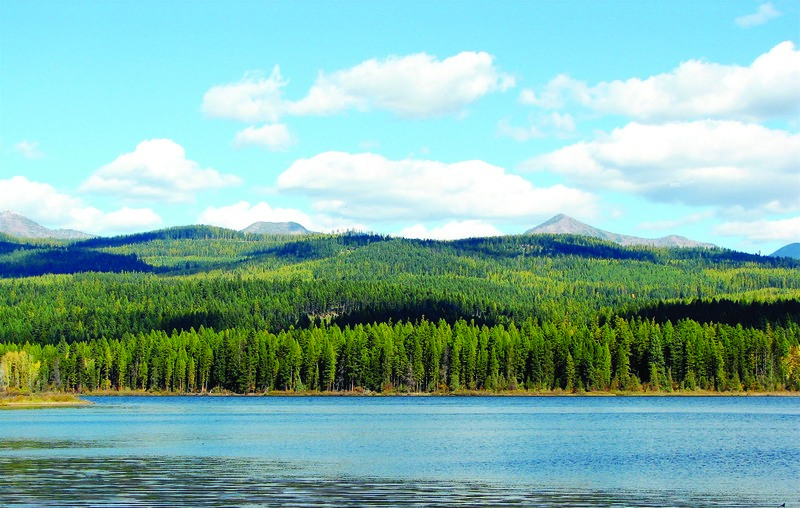 In celebration of this landmark effort, the Montana Wilderness Association has planned events throughout the state, including a weekend-long celebration on Seeley Lake, September 5 through 7. Free and open to the public, event-goers can appreciate wild Montana and its history with guided hikes, tours, activities, speakers and entertainment. Join in the Friday night barbecue or catch Saturday evening’s performances by Missoula’s musical acts Kung Fu and the Mission Mountain Wood Band. Throughout the weekend a wide variety of guided hikes, ranging in length and difficultly, will be offered from Morrell Creek to Seth Diamond Trail and Glacier Lake. There will also be a special screening of the Forest Service’s movie Untrammeled. 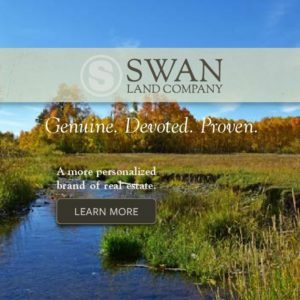 For a full schedule of events, visit the association’s website at www.wildmontana.org or call 406.443.7350. Montana artist Bill Ohrmann began painting full time when he retired from ranching in 1996. Since then, the 95-year-old artist has produced hundreds of paintings and sculptures that explore contemporary issues through thought provoking narrative imagery and allegorical sculpture. In Tainted Revelations: The Art of Bill Ohrmann, author Joe Ashbrook Nickell examines the life and work of the artist who was born, raised and still resides in the Drummond Valley. The 140-page, hardcover book includes around 100 reproductions of select paintings and photographs of his sculpture. In conjunction with Tainted Revelations, a retrospective of Ohrmann’s work will take place at the Missoula Art Museum (MAM) and feature original paintings and sculpture, including a large, steel fabricated work exhibited outdoors. The retrospective is on view through October 11. 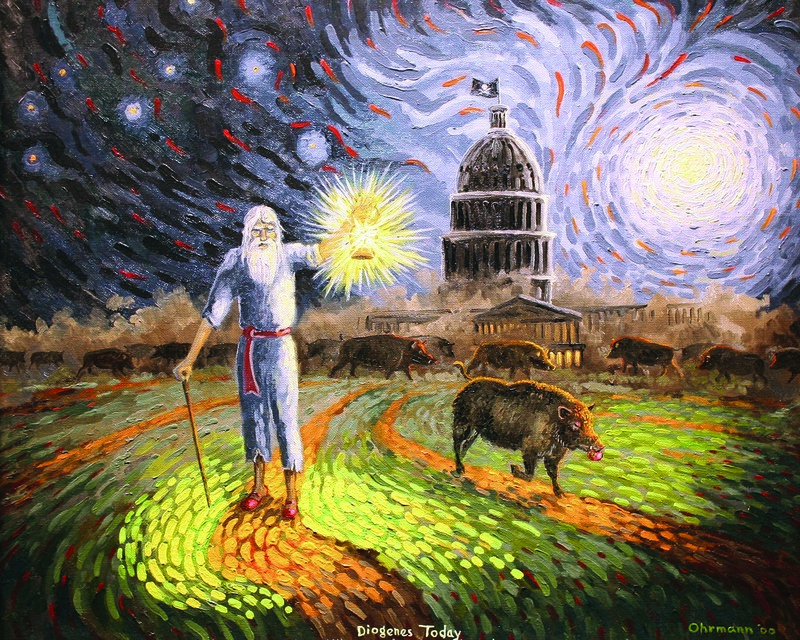 Orhmann’s work can also be viewed at his private museum in Drummond, Mont. Tainted Revelations is available at the MAM, regional bookstores, the Ohrmann Museum and Amazon.com for $45. Artist Sharon McCartney creates delicate jewelry in the likeness of orchids, birds, spiders, dahlias, roses and other natural objects using the lost-wax casting method of jewelry design. Her work appears as though she’s dunked each delicate object into molten metal, replacing organic material with permanence for life-like representations that include incredible detail. Born in southeast Washington, McCartney was a recipient of a merit scholarship during her undergraduate education and went on to earn a master’s degree in metalsmithing from Montana State University in 1993. Along with jewelry, she creates abstract flora representations, candle holders, small standing sculptures and perfume bottles. 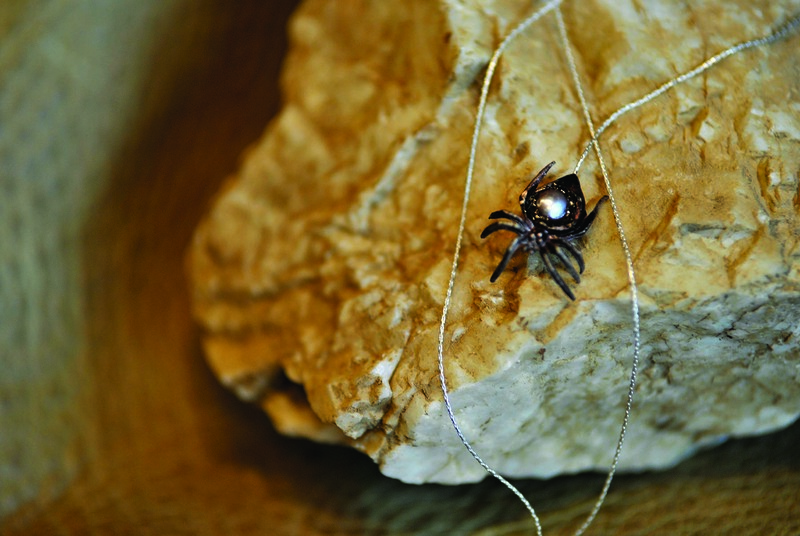 Some of her pieces incorporate precious stones. 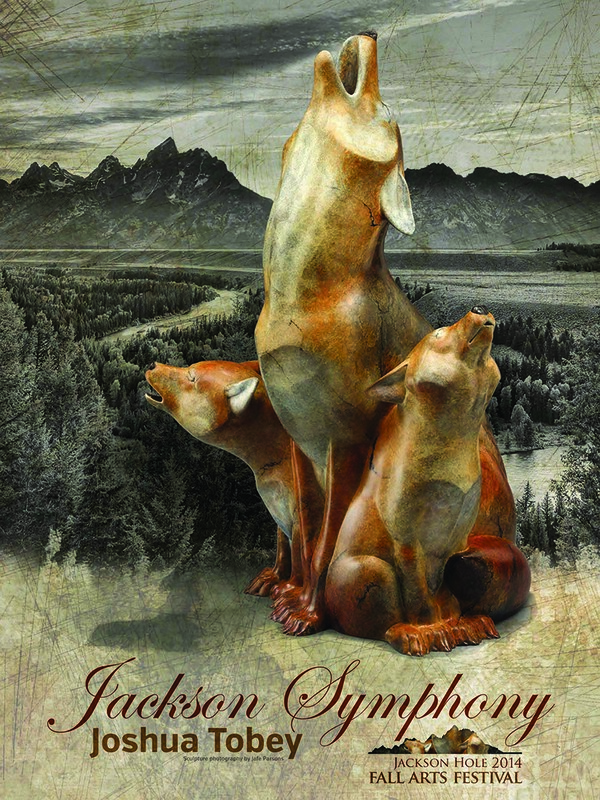 Her work can be found at Old Main Gallery and Framing in Bozeman, Mont. Visit the gallery at www.oldmaingallery.com or call 888.587.8860. From rich chocolate stouts to exotic habanero cream ales and classic summery Hefeweizens, microbreweries have diversified a staple beverage into a distinct art form. To sample all of the custom-crafted brews created in the Northern Rockies, you’d have to do some serious pub-crawling, as there are nearly 100 located in Montana, Wyoming and Idaho, according to 2013 data from the Brewers Association, which also found that Montana ranks third, Wyoming sixth and Idaho ninth for breweries per capita. Fortunately, if you are seeking to sample these unique flavors, microbrew festivals make it simple, by bringing together the region’s best. Take a look. 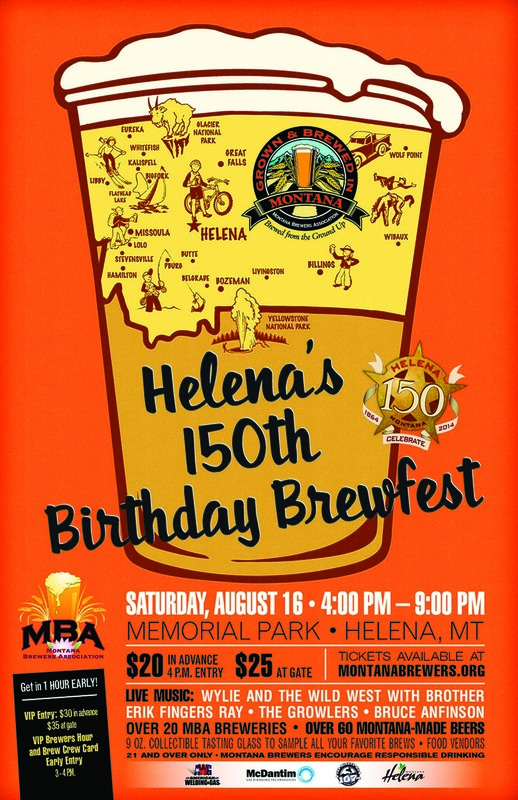 The Montana Brewers bring their favorite beers from across the state to celebrate Helena’s sesquicentennial birthday. Anticipate 20-plus breweries offering more than 60 Montana-made beers, live music and plenty of food vendors. 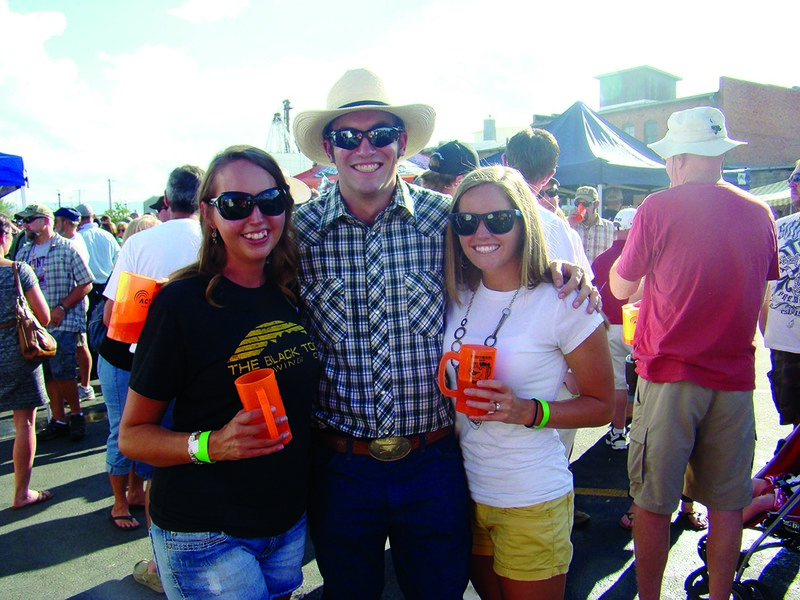 Lauded as the Montana’s largest collection of craft beer, and drawing a crowd of some 2,400 people last year, the sixth annual Montana Brewers Fall Festival offers 100 beers from more than 25 breweries. Relax in the sun, listen to live music and sample winners from the state-wide competition. Each brewery also creates a specialty beer, unveiled for the first time during the festival. Held right next to the famous Roosevelt Arch at the north entrance of Yellowstone, the 14th annual Brewfest in Gardiner offers microbrews, wine, music, food and craft vendors with beautiful Electric Peak for a backdrop. Feel free to camp out and explore the park the next day. Organized by the Blue Lakes Rotary Club, this third annual festival brings together some 40 breweries. A ticket includes 15 pours and proceeds fund community projects, such as the new playground and park built near an elementary school in 2013. It’s all about bikes, beer and bemusement during Tour de Fat’s visit to Boise. 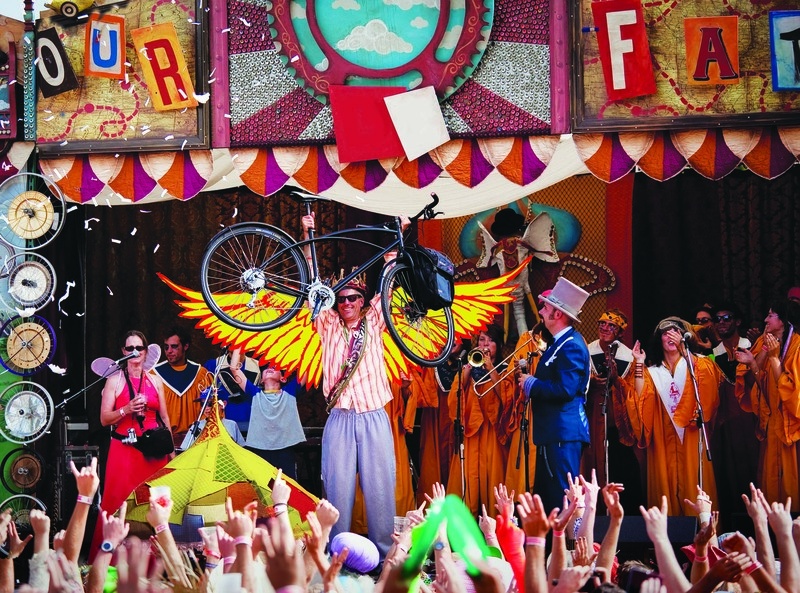 New Belgium Brewery, which began as a home-brewery and has since grown into the nation’s eighth largest, hosts 12 festivals around the country that support the local cycling community, spreading the “good word about the radness of the mighty bicycle.” Dress in costume for the bike parade at 11 a.m. and expect all your New Belgium favorites to be on tap. As a major fundraiser for the Sheridan County Chamber of Commerce, enjoy unlimited samples and vote for your favorite beverage in the People’s Choice awards. Anticipate about 20 breweries and bring your appetite for a barbecue competition that kicks off on Friday. This two-day festival is about music and microbrews. Meet regional brewers and listen to a live music lineup that includes Robert Walter’s 20th Congress, Maw Band and Anna Shoemaker. Patrons partake in the Buffalo Bill Art Show & Sale. 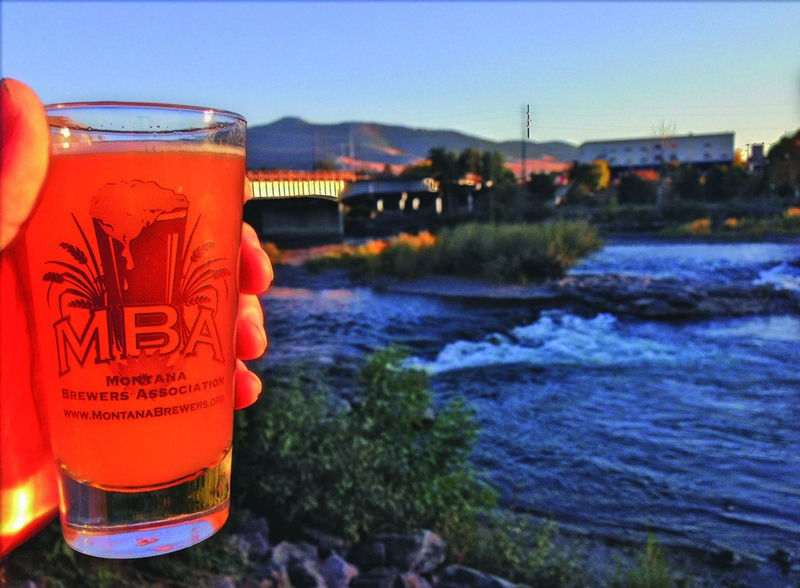 Brews against the beauty of the Clark Fork River in Missoula. Bikes and beer reign during Tour de Fat. Happy campers during the 2013 Suds and Sounds Fest.